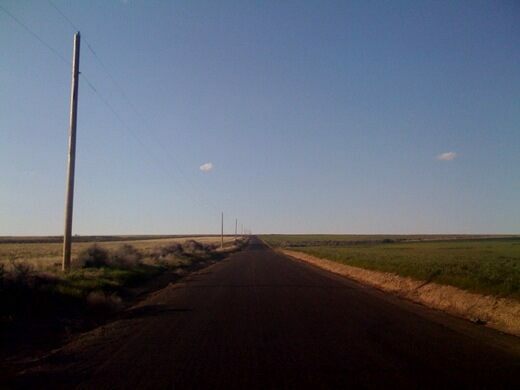 On a lonely stretch of road north of Prosser, Washington, at the “base” of a small incline, if you shift your car into neutral you will, as if by magic, begin rolling uphill. In these “mystery spots”—located all over the world—what appears to be an uphill incline is actually part of a larger downhill incline, misinterpreted by our brains because of the way the slopes are situated mixed with little or no view of the horizon line. So it looks as if objects are defying gravity, a natural illusion that’s been tricking and wowing onlookers at these curious spots for centuries. 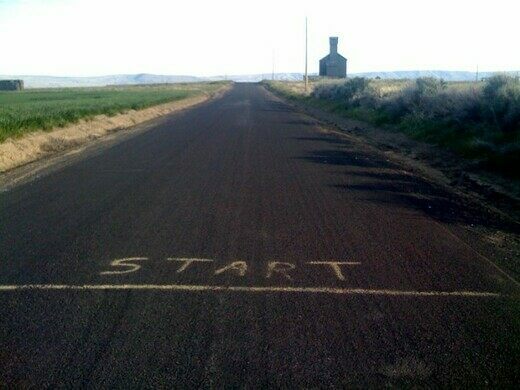 Finding Washington’s Gravity Hill is no easy feat, but you’ll know for sure when you’ve found it—some lover of the strange was kind enough to paint a starting line. This gravity-defying road is not easy to find. 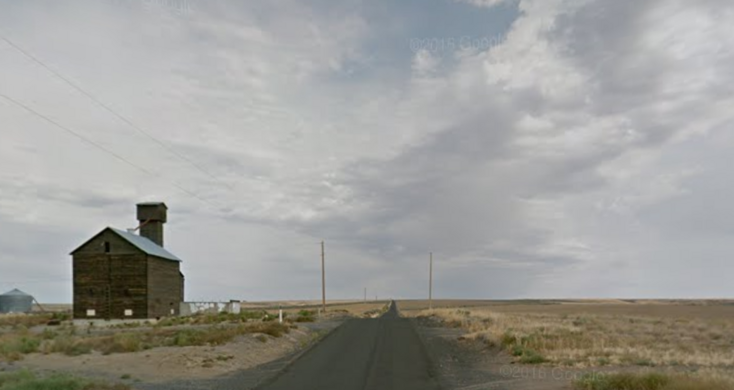 Located on a stretch of North Crosby Road about 10-15 miles north of Prosser, the road's just down the street from an old (allegedly haunted) grain elevator. 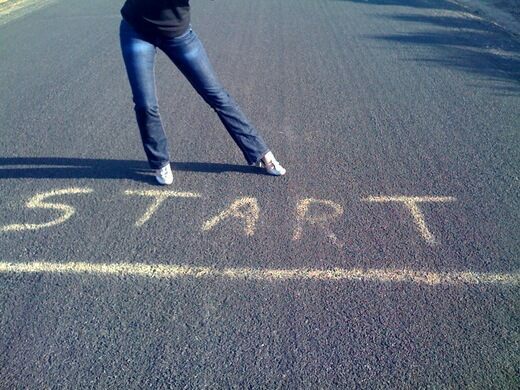 Luckily, there's a start line painted on the pavement so you'll know where to park your car to begin.